We are pround of handcrafting quality personalised bracelets, bangles and anklets just for you. 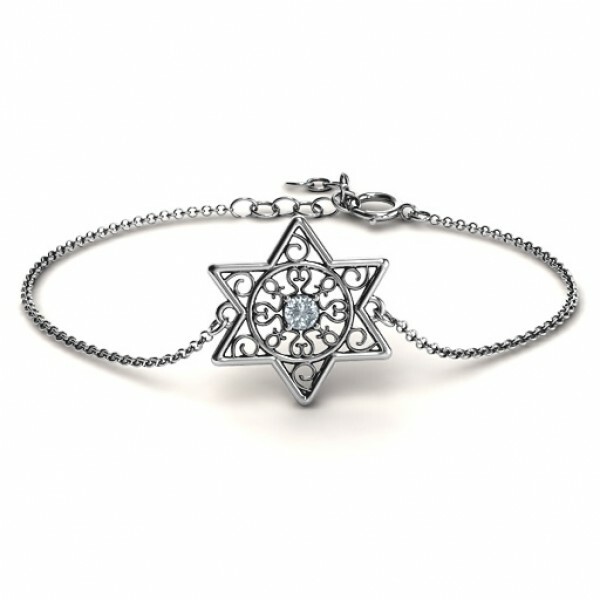 Our bracelets are designed and manufactured by our designers recruited from several of the world's best fashion capitals (UK, US & EU). 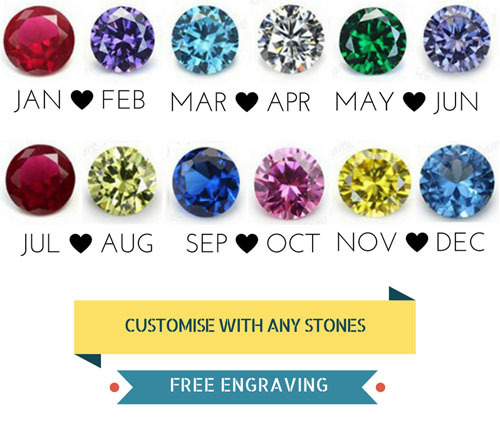 Main Stone: One 3mm Round Stone Center Piece Height: 17mm Center Piece Length: 17mm Thickness: 1.5mm Total Bracelet Length: 16.5cm - 19cm. 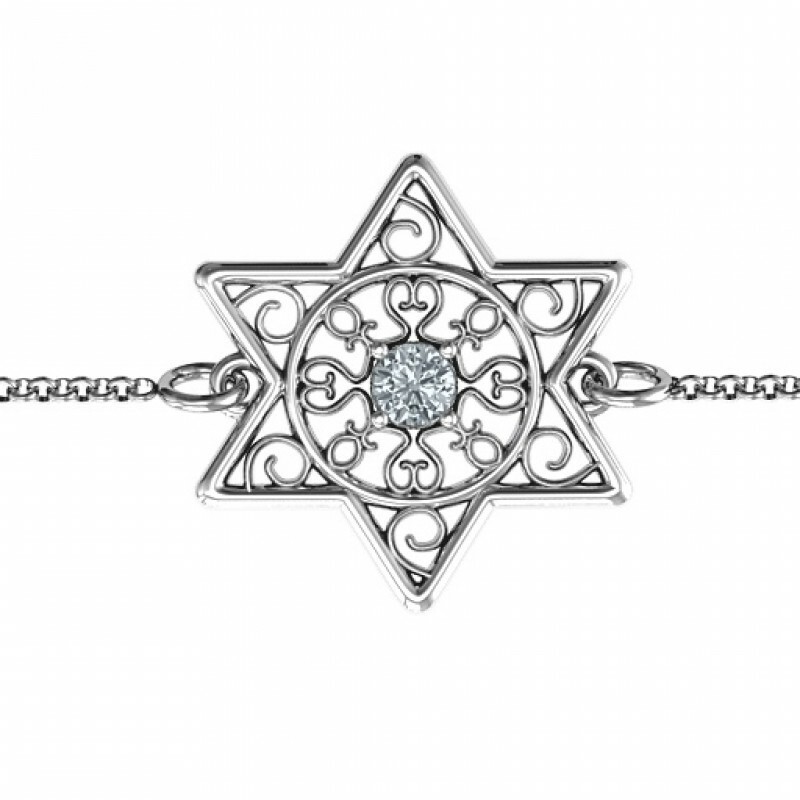 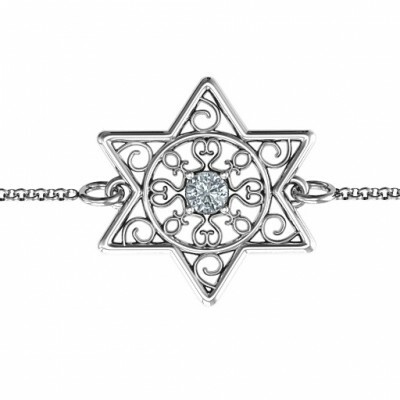 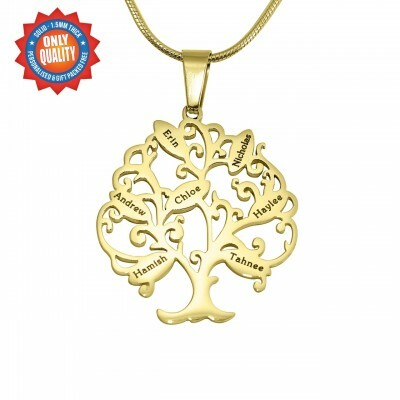 The Star of David filled with intricate filigree and a centre stone make this a unique and beautiful Judaica piece. 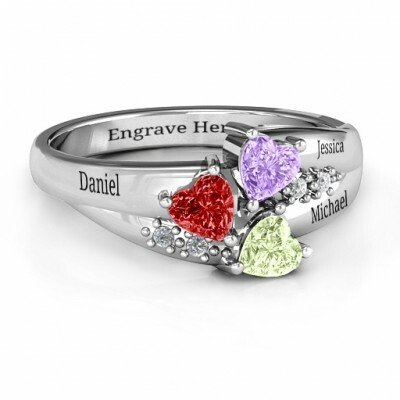 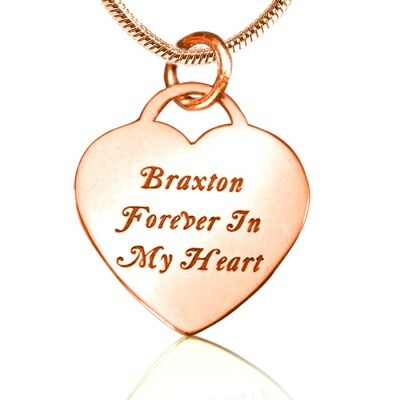 Personalise it with your choice of stone colour. 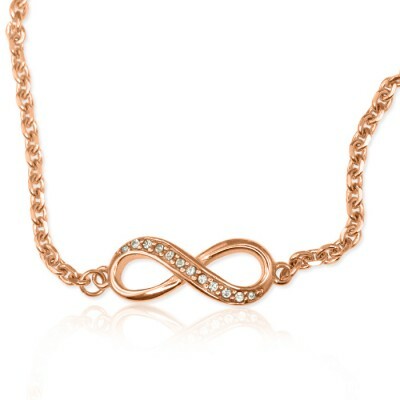 Add a little bit of fun to your wrist with this Solid Gold Sideways Initial Bracelet! 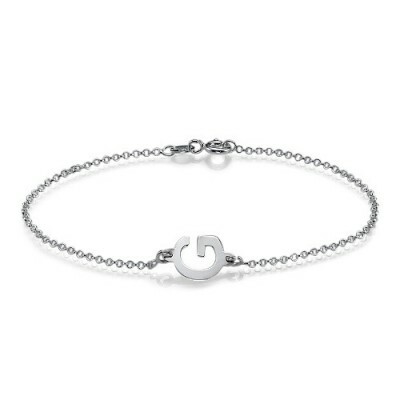 This bea..
Show off a bit of mystery and style with our fabulously chic Gold Initial Bracelet! 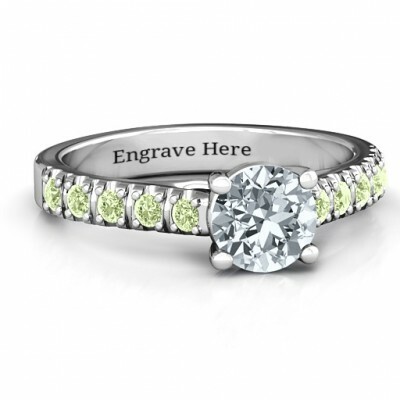 Engraved initial..
Main Stone: One 6.5mm (1 ct) Round Stone Secondary Stones: Ten 2mm Round Stones Max Ring Width: 6.5m.. 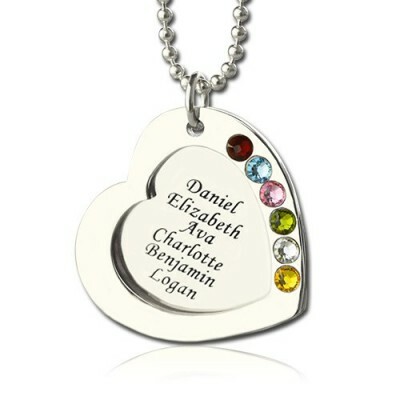 Style: Name Necklace/Love Necklace Pendant Size: 2.2CM*2.4CM(0.88*0.96") Hook: Single Hook Chai..